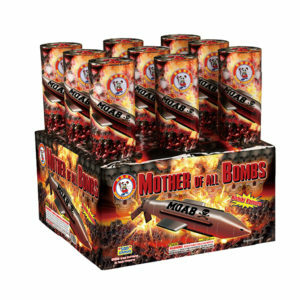 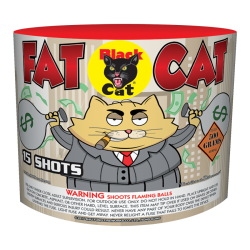 Only Black Cat Master Fireworks Dealer in Ohio. 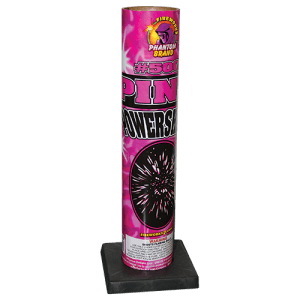 Serving the Cleveland, Sandusky and Toledo areas! 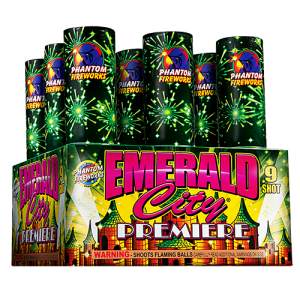 Phantom, Brothers, World Class and more. 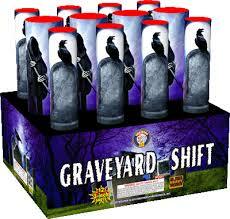 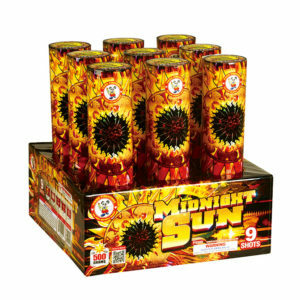 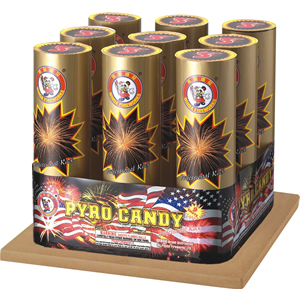 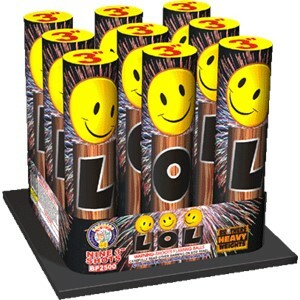 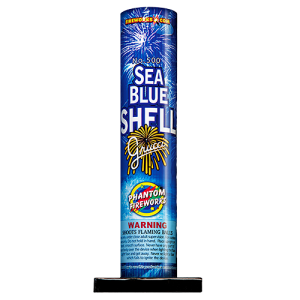 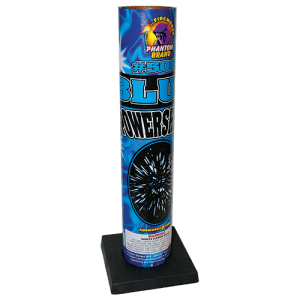 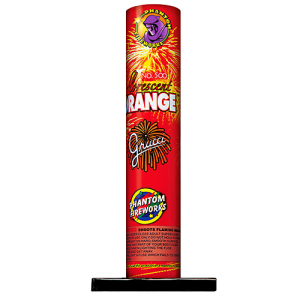 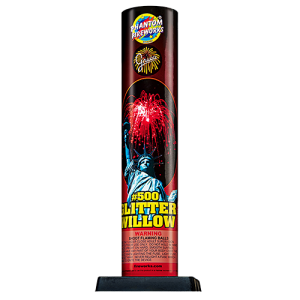 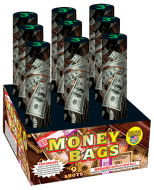 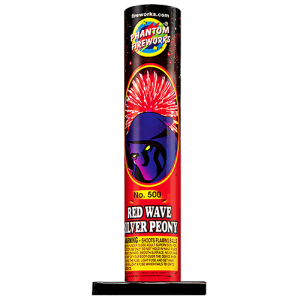 Low price fireworks for Cleveland and the surrounding area. 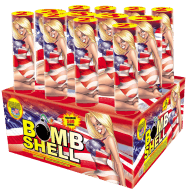 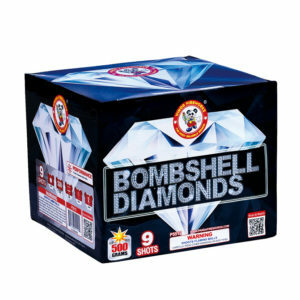 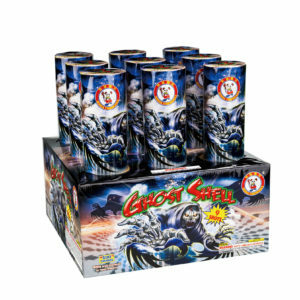 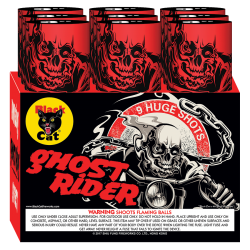 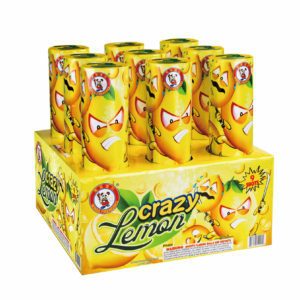 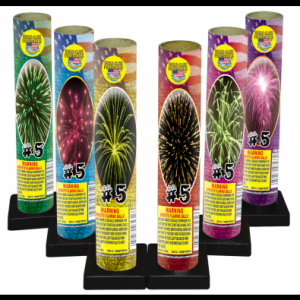 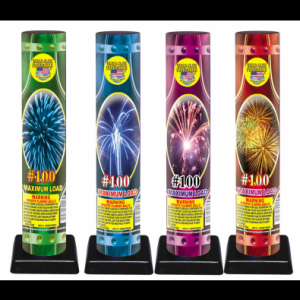 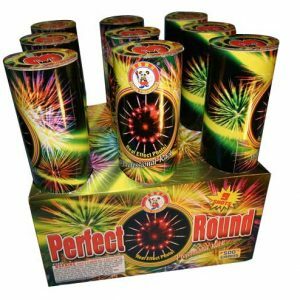 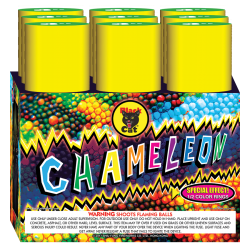 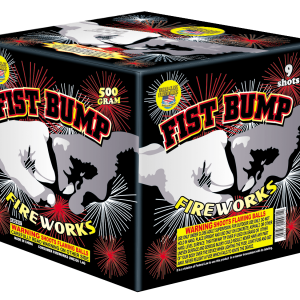 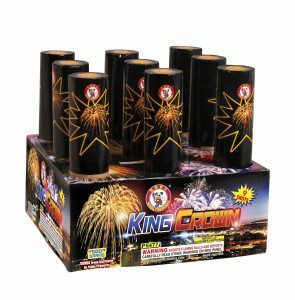 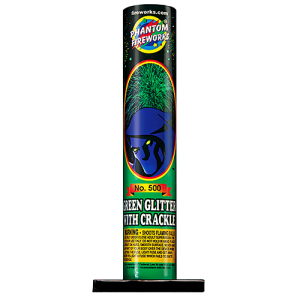 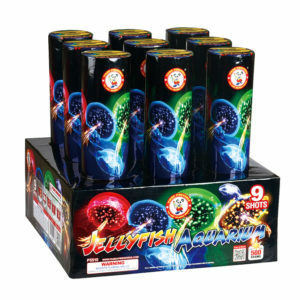 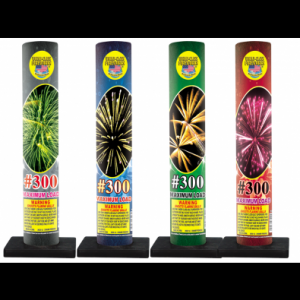 Ohio's best source for all your fireworks needs - Not only a Black Cat Master Dealer, we carry Phantom, Brothers, World-Class, and so much more!